My Creative Time: Head of the Class Mini Release Blog Hop! GOOD MORNING my sweet friends & welcome to our "Head of the Class Blog Hop" along w/a mini release! WOW, I have SOOO MUCH to show you….I'm not sure WHERE to start! ;) Okay, being that these new items are towards SCHOOL, my team & myself created "school projects" along w/"non-school projects" so you can see that you can use these new sets MORE than just for school! 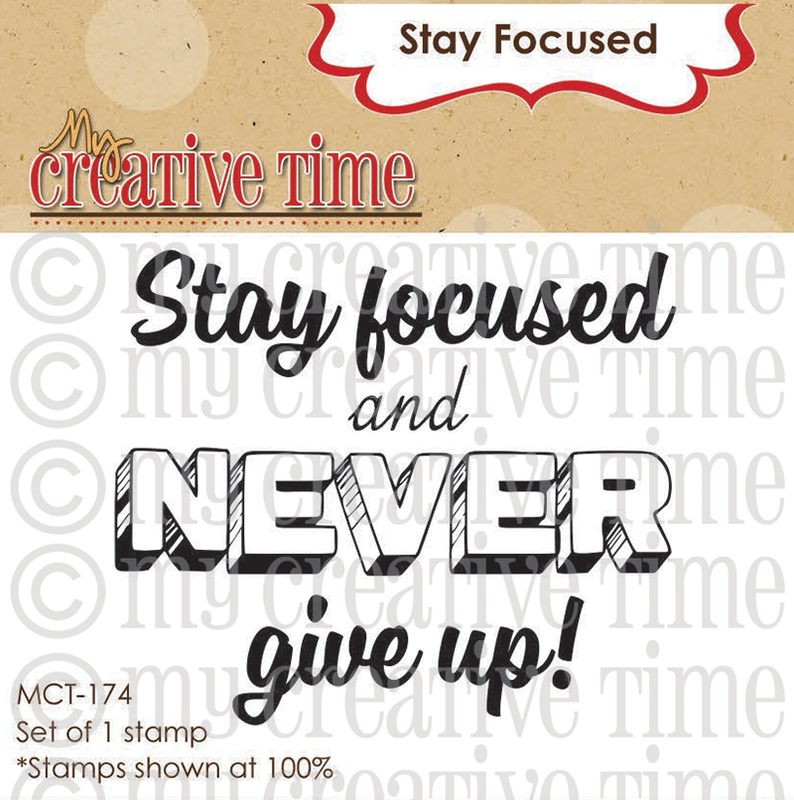 As a "THANK YOU" for shopping w/us this weekend, I am giving away this stamp "Stay Focused" to EVERY shopper for FREE! YEP, everyone who makes a purchase, THIS WEEKEND ONLY, will get this FABULOUS stamp in your pkgs! No need to add it to your cart, it will automatically be added to your orders! Sale ends this Sunday, August 17, 2014 @ midnight PST! Here are a few new stamps & dies for you made especially for this hop!!! They are ALL available HERE for purchase now! All 4 of these new items are available HERE in my store now! Holy Crap Emma...you were so busy...wow...amazing projects!!!! Wow, what a great release! 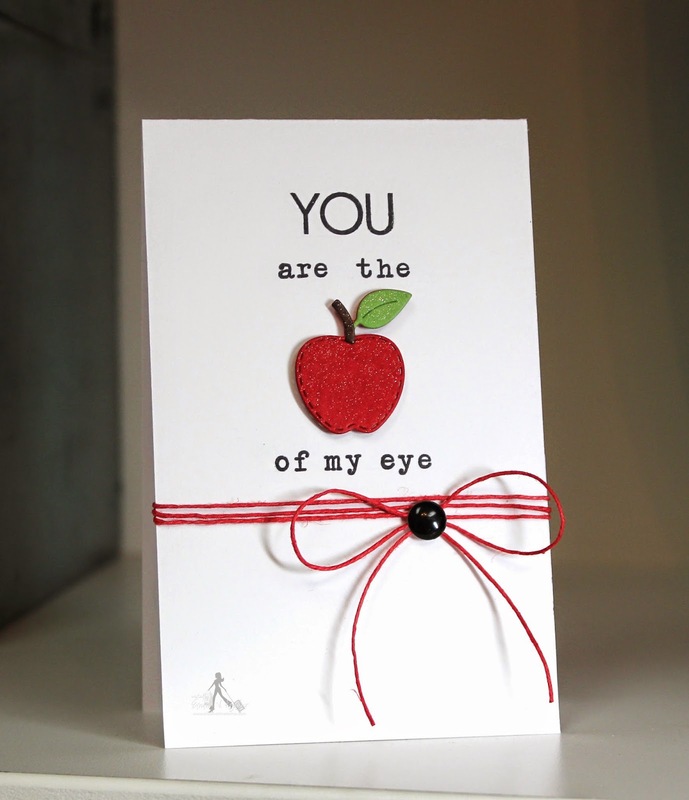 Love your projects, the apple and pencil are gorgeous die cuts!! Such awesome projects Emma, can't wait to hop along and see what the DT has in store for us!! You really outdid yourself with all of these projects, Emma! Each one is STUNNING!!! Nothing short of fabulous, creative and inspiring, Emma! How do you manage to create stellar project after stellar project; stellar release after stellar release! In awe!! This set is guaranteed to bring a whole lot of happy to teachers and students! WOW! Oh WOW,MIss Emma...all of your projects are stunning!! I love each and every single one! What a fun and awesome release!! Beautiful projects Emma! Another great release. I honestly don't know how you keep coming up with so many great ideas but I'm glad you do. so much Miss Emma for doing your cutie pattotie pencil dies 2 ways that was so fun and awesome of you. OH my gosh what a surprise...YOU ROCK!!!!! Thanks too for your freebie stamp set is so cute!! Now off to do some hoping and yeppers....got my Kuppa, Kuppa and will stay hydrated!! You are so creative Ms. Emma! OMG! I love, love, love this special "little" release! I especially love your school themed projects because my daughter is a teacher! 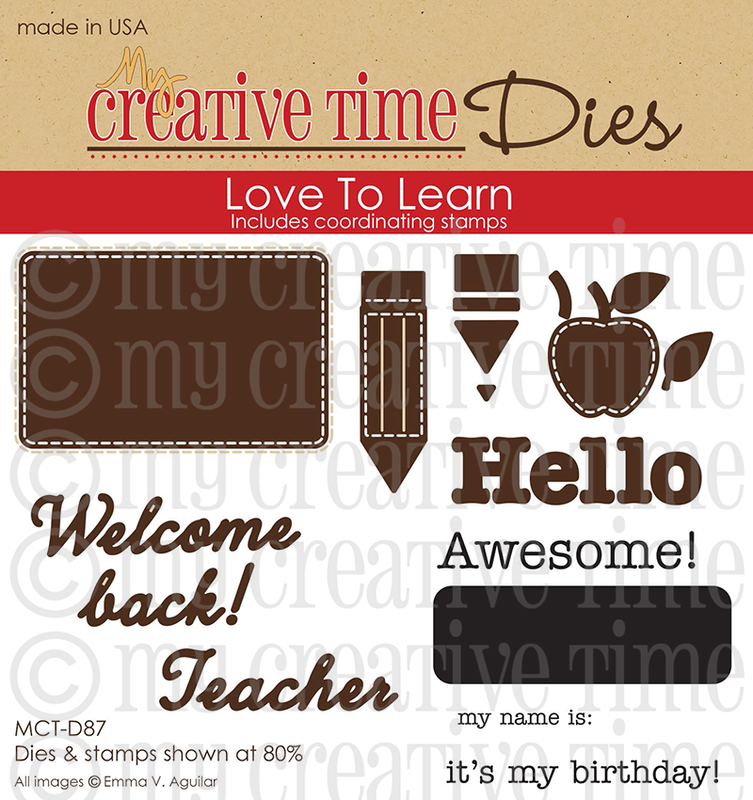 Thank you for thinking about the teachers and students and creating these stamps and dies to help making projects for them easier! However, my budget is not thanking you right now- LOL! Miss Emma, your projects are AMAZING!! I love each and every one of them!! Hugs my friend!! OMGosh these are AMAZING. I LOVE how you showed how to use these both for school related projects and for non-school related ones. Your cards and note holders are WONDERFUL my friend. Thanks for sharing. LOVE this release!!! I so love this mini release Emma!! You do such a wonderful job all the time. I don't own any school theme stamp or die sets so this will be my first. Loved all the inspiration projects:) Super cute ideas! Love these new sets, there so going on my wish list because I can use them to make stuff for my job as a preschool teacher:) Time to blog hop. Holy cow these are amazing creations Emma! You really did have fun with this set and I love each one of them! I homeschool my daughter so I have no teachers to make these for :( I could always make them for myself, lol! Holy Smokes Emma - fantastic projects with this mini release! I can not express how excited I am about the upper case and number dies! 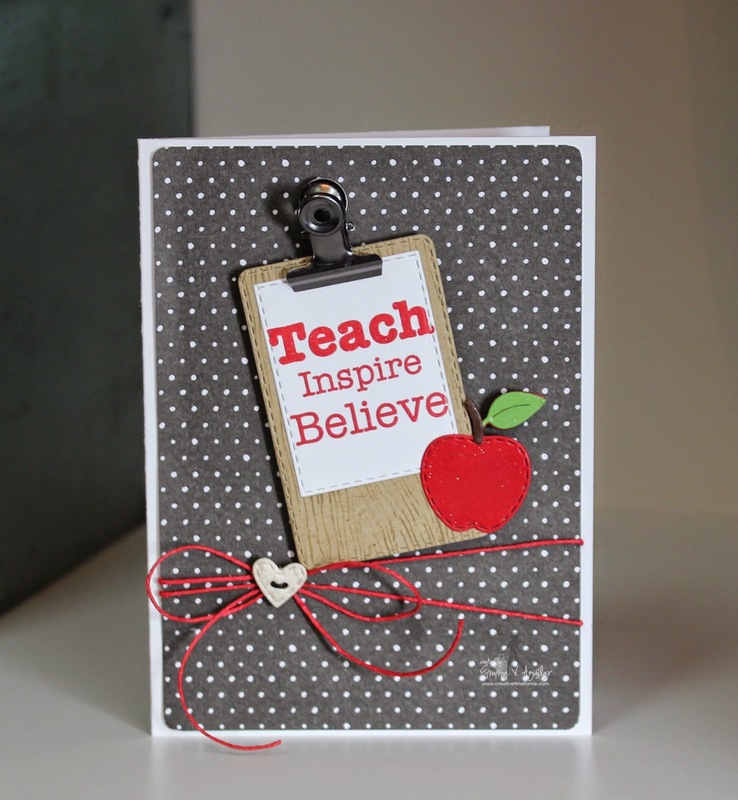 Wonderful new mini release and just in time for back to school projects too! Thank you! I really love the Upper Case Alpha dies! Love all your projects Miss Emma!! You always make everything look amazing!! I love this Release! !Emma your dies are always AMAZING! I wish I owned very single one of them!! FABULOUS!! 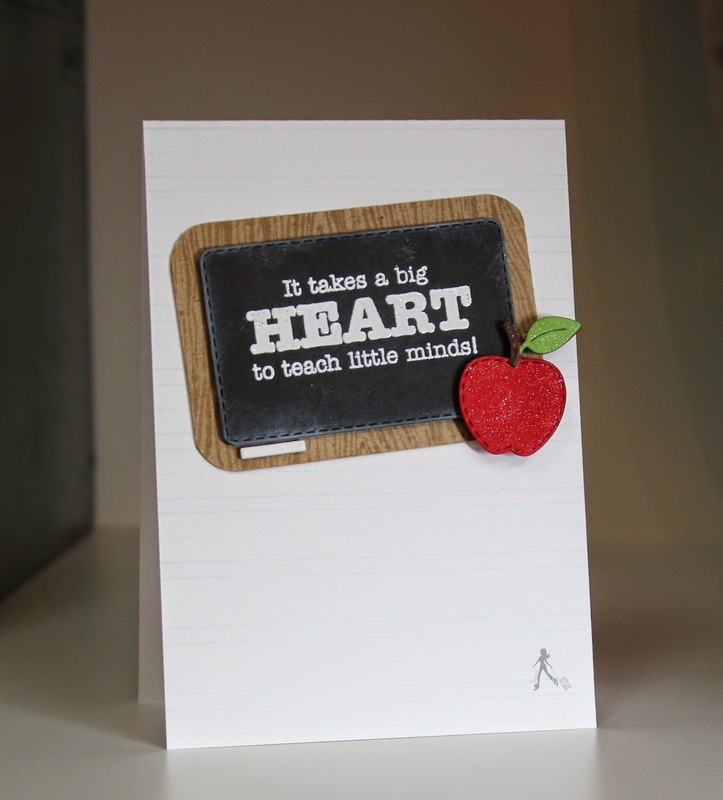 Very cute mini release and perfect for back to school! I love this release! I ordered mine this morning and can't wait to get it. 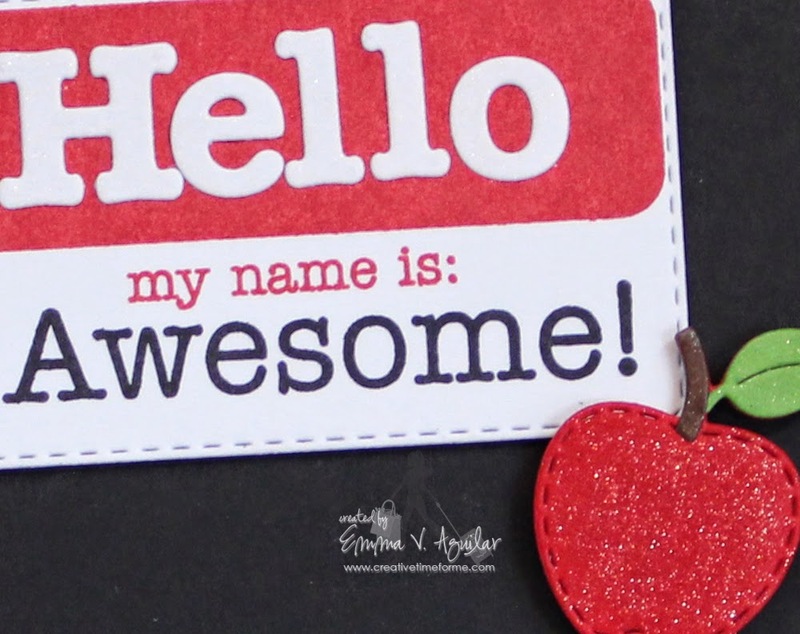 It's awesome, and going to be great for all those projects and teacher gifts. Loved all your projects today Emma, they are super awesome! 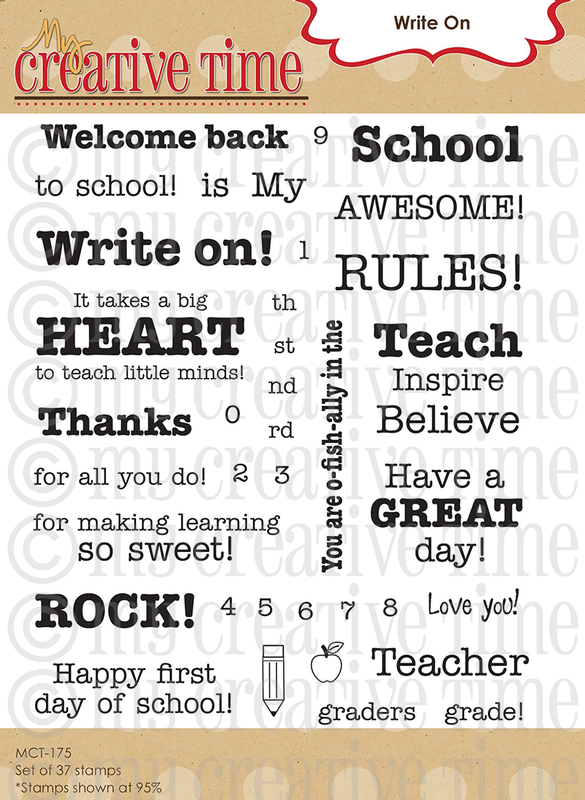 Perfect for gifts for my fellow educators! Cool products! this release is so necessary and so awesome!! love them all....but especially the upper case letters!!! great job! and your DT is fabulous!! thanks! Perfect for the coming school year. Thanks for sharing your oh so cute card. 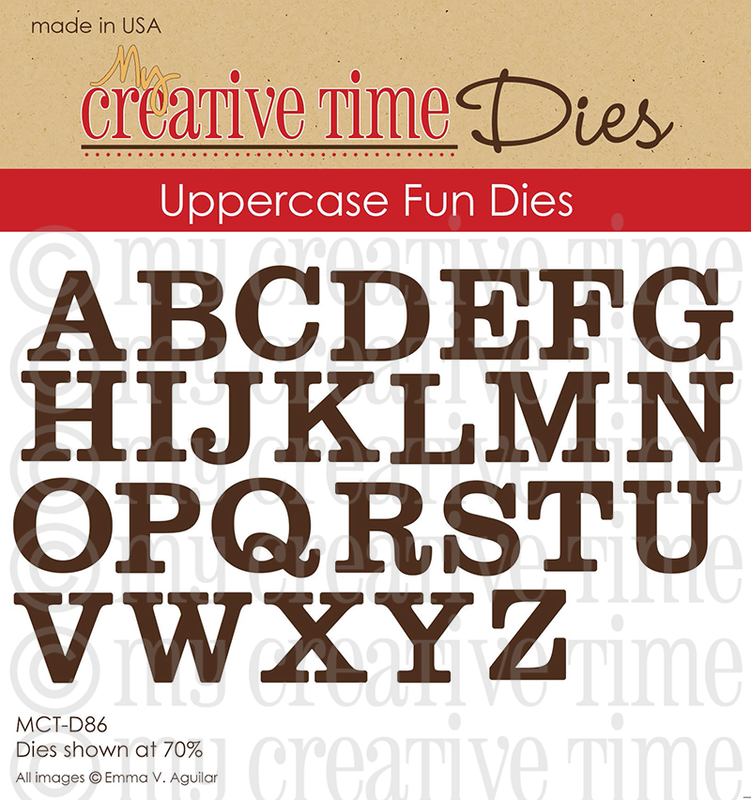 I love that there are now capital letter dies to match the lowercase ones I already hoard. These are fun new back to school products! Loved that there is so many school theme choices! Great job Emma on more great designs and fab mid release! School themed projects are some of my favorite to create! Super cute ideas for back to school! Thanks for the order freebie too! Oh Emma ~ one AMAZING and PERFECT project after the other! I LOVE them all! WOW!! 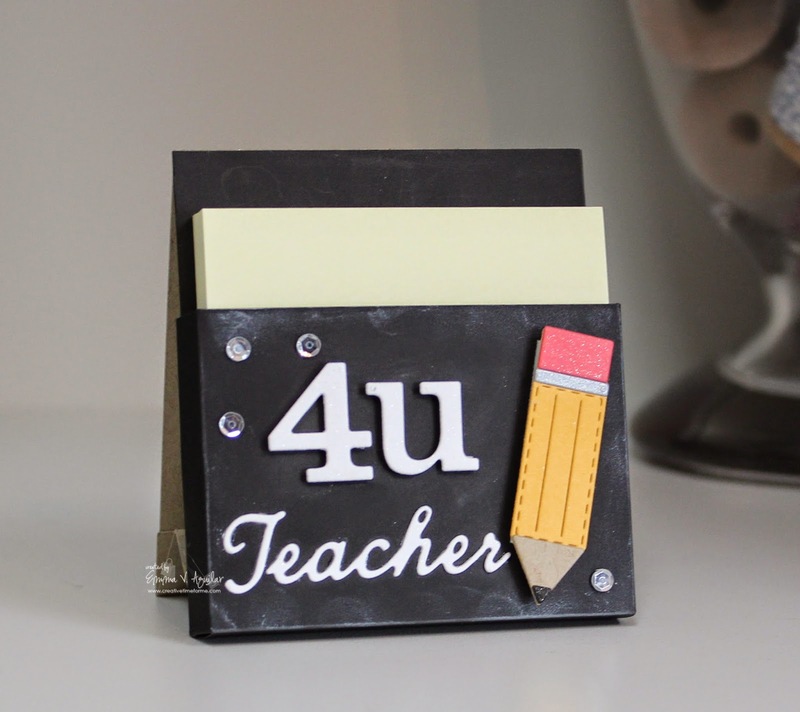 I want to make that post it note holder so bad ~ I LOVE it! Yet another AWESOME release with endless possibilities for future projects! EEK! I'm off hopping! Super AMAZING Emma!!! LOVING all of your gorgeous projects!! You ROCK my sweet friend! Congrats on another AMAZING release! Darling cards, love all of them. Great new release, I want everything. Wonderful prize, thank you for giving us a chance to win. WOW WOW WOW LOVEEEEE all of it!!!!!!!!! SUPER ADORABLE AND CUTE! GOT MINE ALREADY!!!!! I am a teacher. If you knew how many things I see for teachers and mutter to myself, please do not give these to me .... but I saw these and thought, "Yes, Yes, give them to me!" LOL. You new release is awesome...as always! You are absolutely amazing and so inspiring! LOVE each and every one of your projects! Fabulous release! Just awesome! I love this stamp release. All the projects are just wonderful. Thank you for all you inspire. awesome projects! 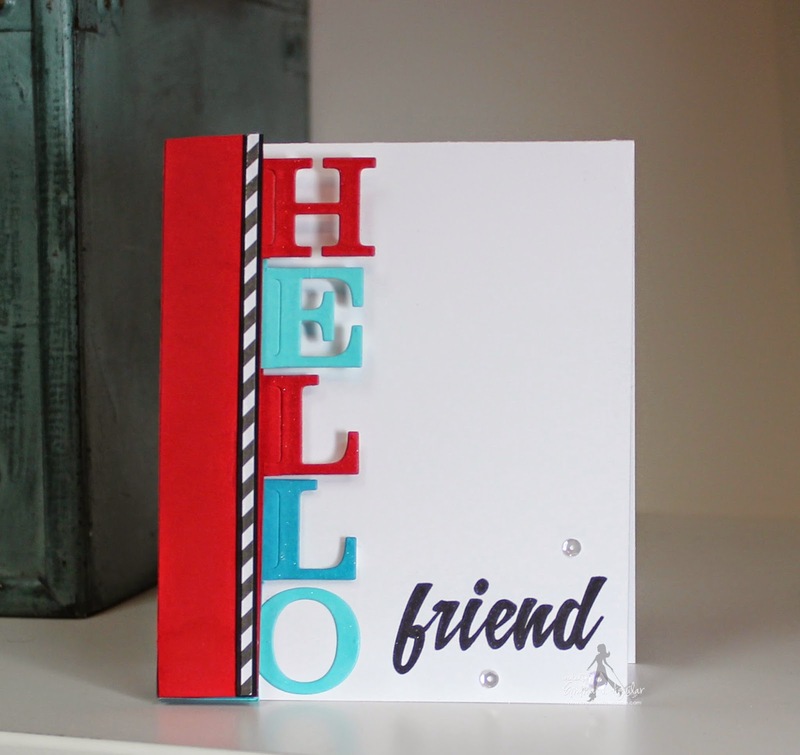 love the Hello Friend card!!!! Wowzer, Emma! More fabulous products for creating. I love all of the sweetness in your creations. That little pencil is so adorable. Wowzers...you have been a busy girl! Your projects are ALL amazing Emma and so inspiring! 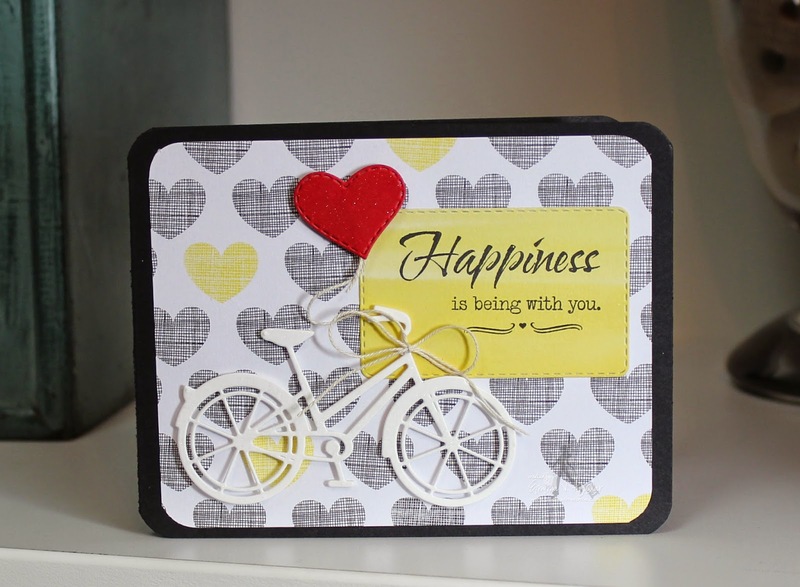 I love how you showed ways to be versatile with your fun dies and stamps! I loved all your projects and how sweet of your little guys still enjoying those fun surprises when they open their lunch...I always enjoyed doing lunch box cards! I can't wait to get my order...although, I still have a lot of new stuff to use once I get back in my craft room:) Thanks for the great video and awesome idea's! Simply amazing how you come up with all these beautiful and creative ideas, Do you ever really sleep? 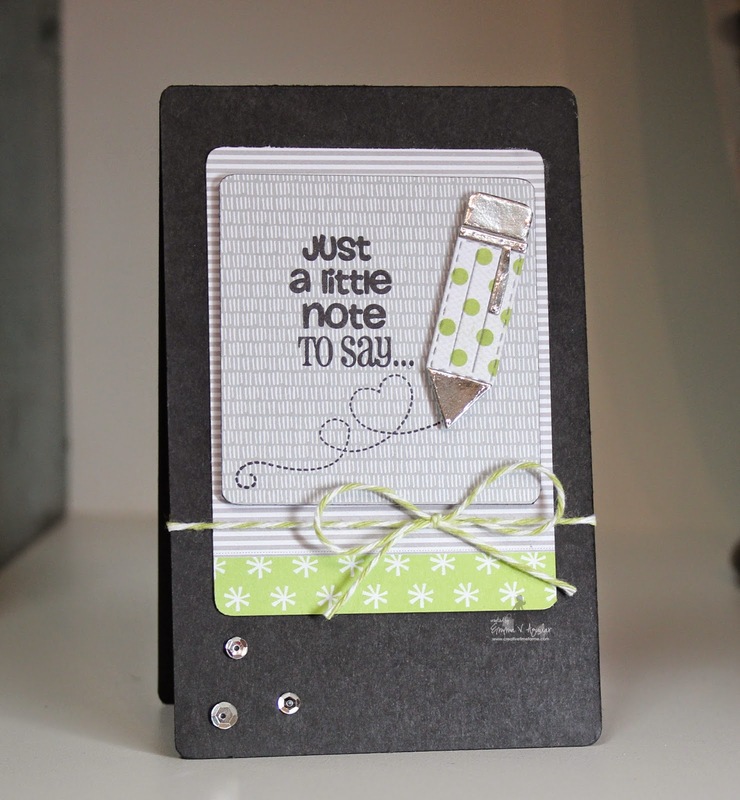 I just finished the Blog Hop with your talented DT! What a fun Mini release! 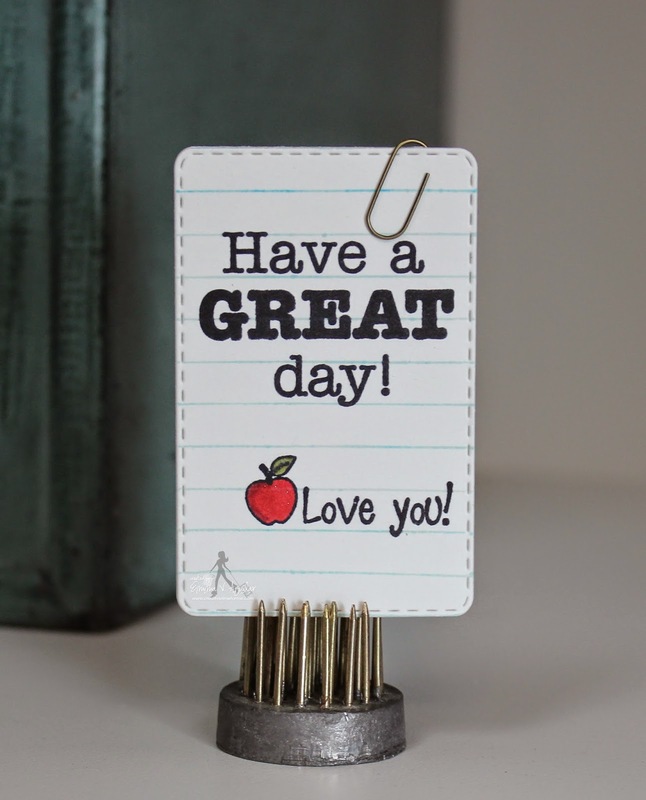 I cant wait to get my order so I can make some more of those note pad holders.. Love them! Fabulous projects you are so talented. 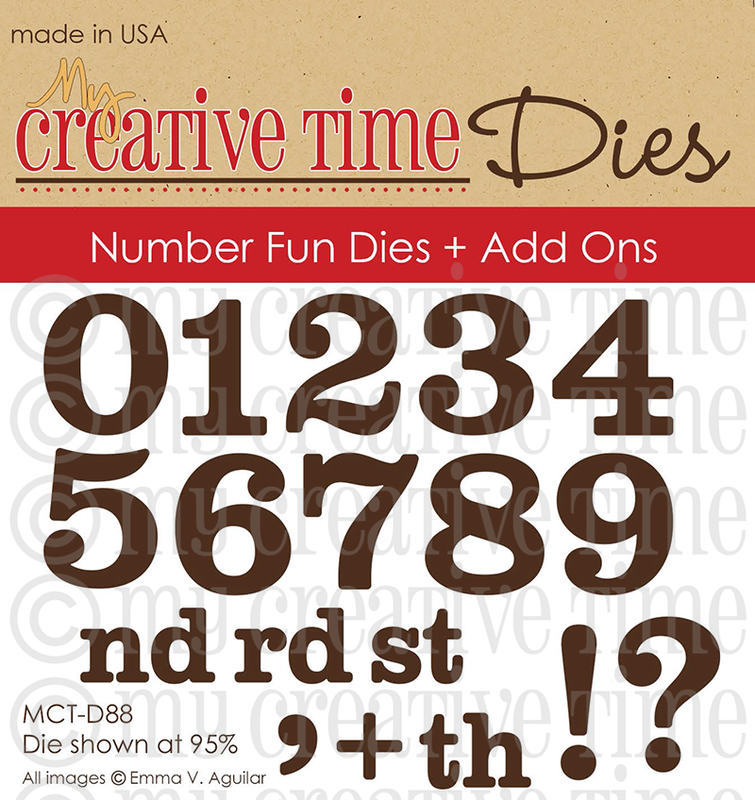 I am loving the numbers and letters dies. You could use them for so many projects. OMG! Miss Emma, all your projects are fabulous!!!! Your creativity never ceases to amaze me!!!! Thanks for all you do and share have a wonderful day! What amazing projects- love the postit holder. Awesome projects!! LOVE the post it note holder!! Such cute projects and great release!! You had so many sweet projects I can't comment on them all and I could not choose a favorite...they are all wonderful. You and your fabulous Design Team did a super job showing school and not school projects. Great job on the hop everyone! Love the caps and numbers and well the whole release! How did you make that "Post-It Note" Holder? I want to do this for my daughter's teacher. Sooo cute. Thanks.